 This week’s Worldwide ERC Global Workforce Symposium is being held in Chicago, which means a lot of industry professionals will be visiting ‘The Windy City’ for the first time. Here are four well-known attractions and four stops off the beaten path. 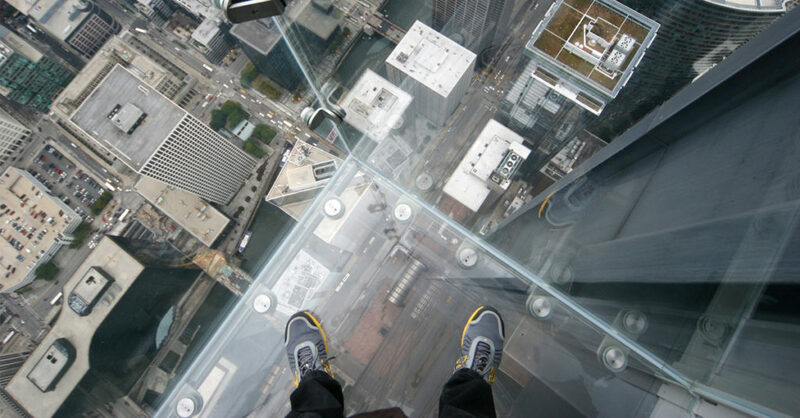 The Sears Tower Platform – Chicago boasts the second tallest building in the United States, The Sears Towers (now known as the Willis Tower), and near the top of this architectural wonder are four clear glass boxes that extend out of the building to provide visitors a spectacular view of the city from more than 1,000 feet in the air. Cindy’s Rooftop Restaurant – This hip, stylish rooftop bar and restaurant sits on top of the Chicago Athletic Association Hotel and offers an open air terrace overlooking Millennium Park, the Art Institute of Chicago and Lake Michigan. While not as tall as Willis Tower, the combination of craft cocktails and beautiful views make this a favorite spot for taking in downtown Chicago. 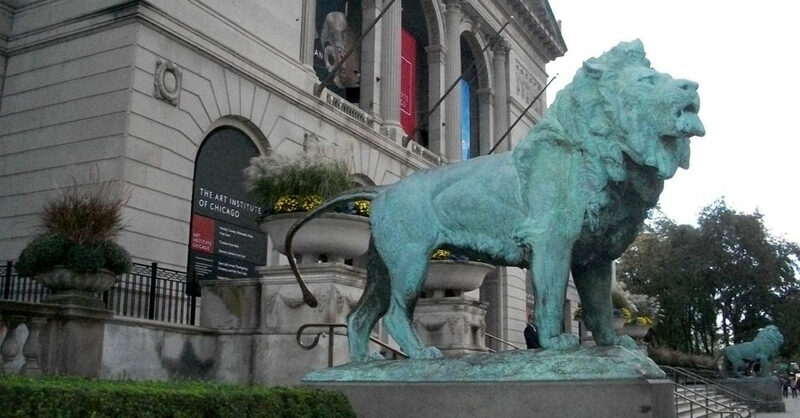 Art Institute of Chicago – Located in Chicago’s Grant Park, this is one of the oldest and largest art museums in the United States. Hosting close to 1.5 million guests annually, this world-famous art museum displays famous works of art such as Grant Wood’s American Gothic and Pablo Picasso’s The Old Guitarist. With a large collection of French Impressionists and Chagall’s stained glass, the ARTIC is also a research institution with one of the largest art history and architecture libraries in the country. International Museum of Surgical Science – Serving as North America’s only museum devoted to surgery, this museum on the south end of Lincoln Park is packed with a ton of interesting exhibits that provide insights on the human body and the evolution of medical practices. The Original Billy Goat Tavern – Literally underground in Lower Wacker is this legendary burger spot founded in 1934. Saturday Night Live made this place famous nationally in the 1970s with the “Olympia Café” sketch staring John Belushi (“Cheezborger, Cheezborger, Cheezborger. No Pepsi. Coke.”). 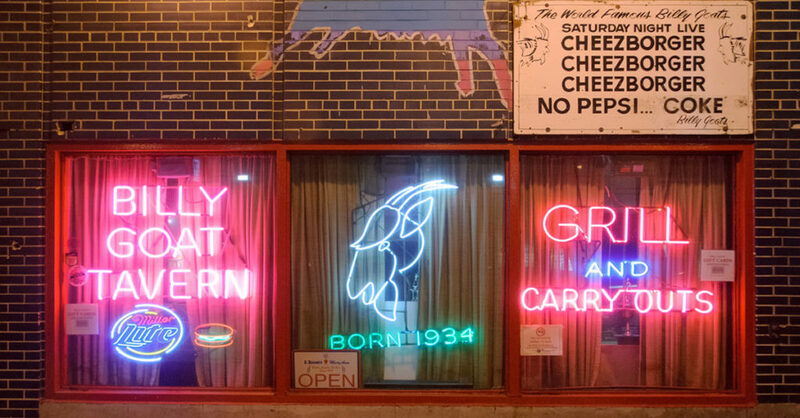 The Billy Goat Tavern is now a chain of restaurants around Chicago, but the original continues to stand out. The Violet Hour – Credited with helping fuel Chicago’s mixology renaissance, this sophisticated cocktail lounge offers a throwback atmosphere to locals. Visitors are encouraged to review The Violet Hour’s House Rules (example: cell phone use inside) before arriving to avoid looking like a complete tourist. 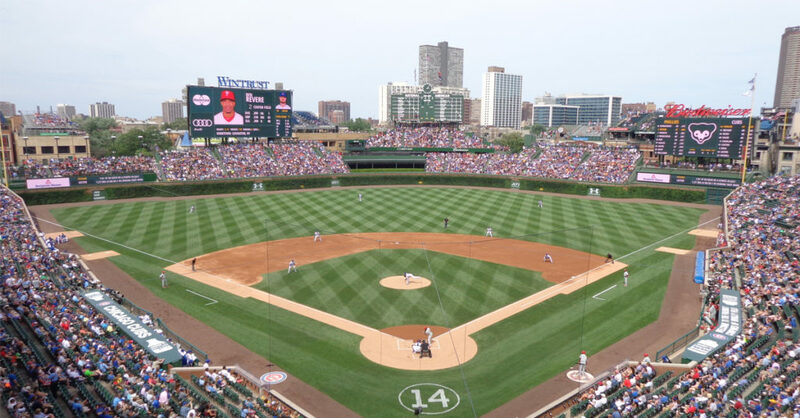 Wrigley Field – Originally opened in 1916, Wrigley Field is the second-oldest ballpark in Major League Baseball (Boston’s Fenway Park opened four years earlier). The charm of this landmark isn’t confined to the stadium site, as the surrounding area affectionately dubbed “Wrigleyville” hosts rooftop seating with views of the baseball field and has several bars and restaurants featuring sports-oriented themes. Any City Park with a 16-inch Softball Field – 16-inch softball, or mushball, is a popular Chicago game similar to softball, but played with a larger, softer ball allowing fielders to play with no gloves or mitts. The sport is popular almost exclusively in Chicago with competitive leagues competing in parks across Chicagoland. Lincoln Park, Grant Park and Oz Park are popular locations to catch a game. For insights on corporate housing trends in Chicago, be sure to check out our Chicago whitepaper available for download.